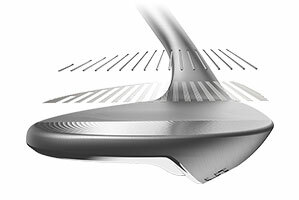 GET MORE SPIN with the sharpest Tour Zip Grooves we’ve ever made. 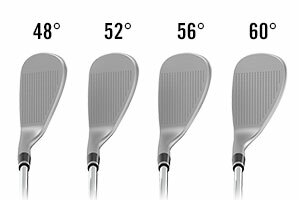 GET MORE VERSATILITY with more grinds and less bounce. 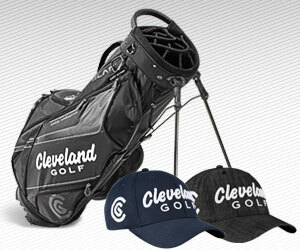 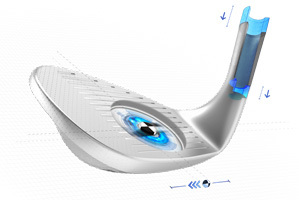 GET MORE FEEL with a compact shape, built for tour. 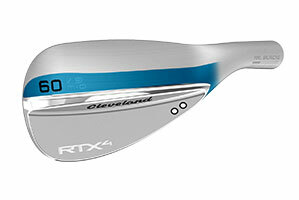 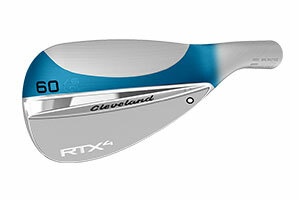 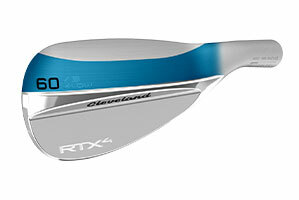 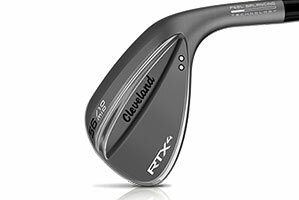 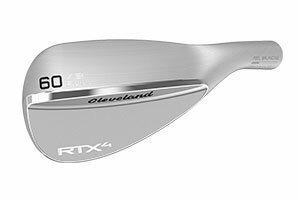 Get more from your short game with RTX 4, displaying a unique Tour Raw finish that rusts over time for that authentic tour look.